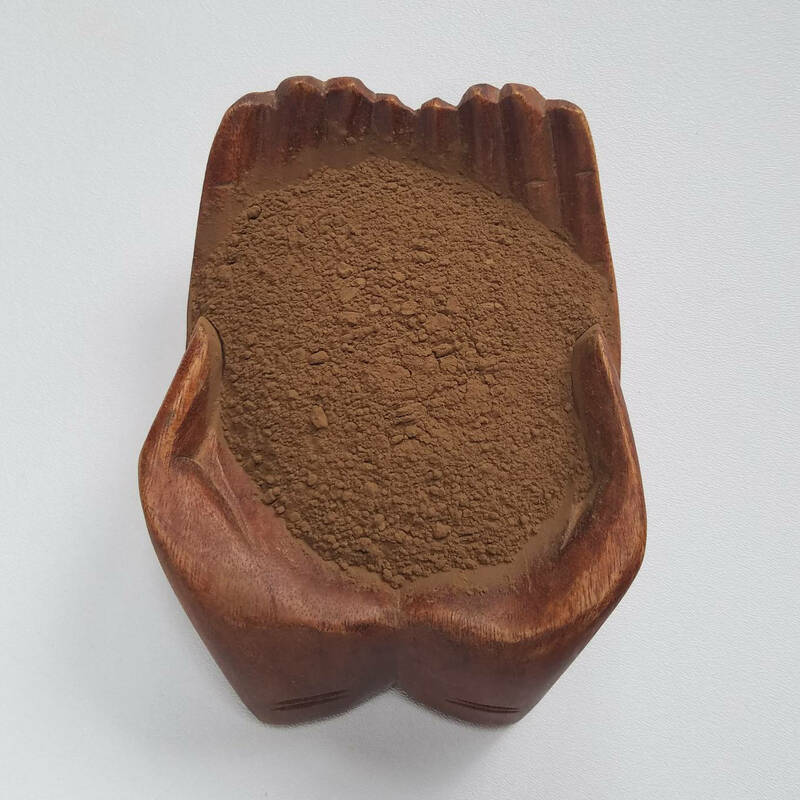 Borneo Agarwood Powder, dark, high grade, very fine dust. With a dry woody musky vanilla molasses scent, lightly resinous. It is a very good quality of powder. This can be burned on its own, or used as an ingredient for making your own incense, it's great for sticks, cones, incense clocks, alone on charcoal, or in an electric incense heater by itself or mixed with your favorite scents. It will even hold an ember when in a small pile on an incense safe surface. 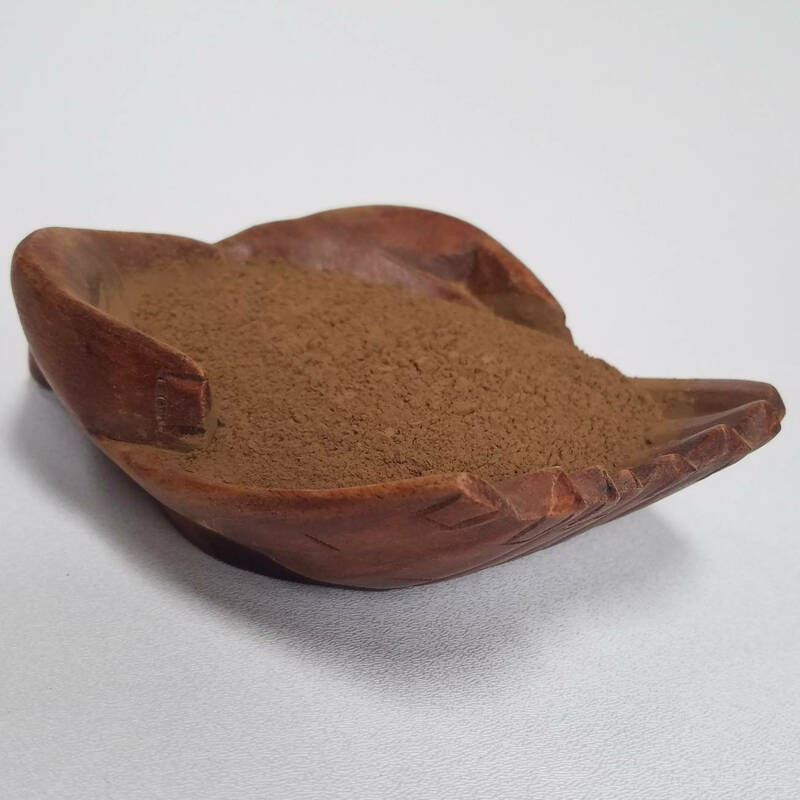 This listing is for 1/2oz to 8oz of pure high grade finely powdered Borneo Agarwood. Sustainably Plantation grown.